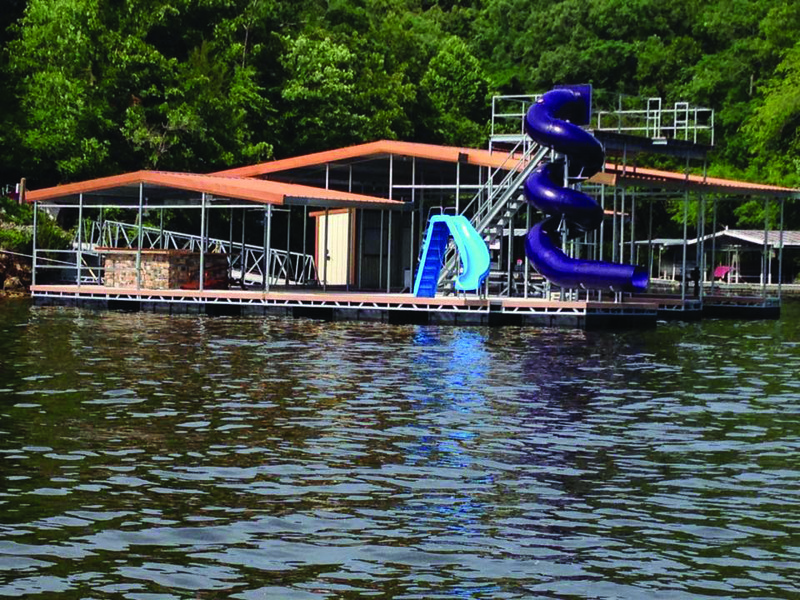 From the Back of the No Wake Coves to the Rough Main Channel, Rough Water Dock is Simply the Best. 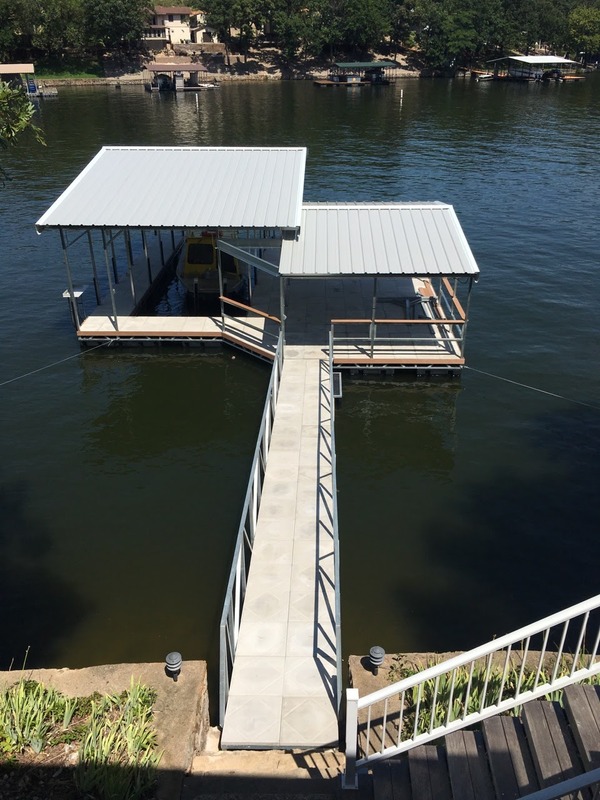 Rough Water Dock does it all! 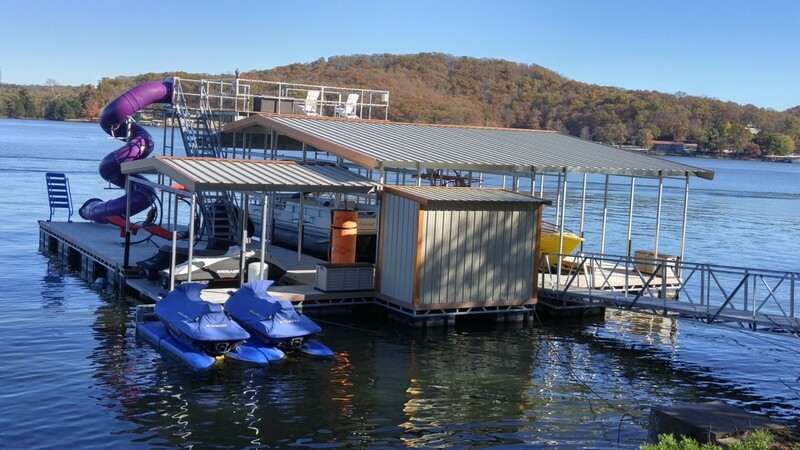 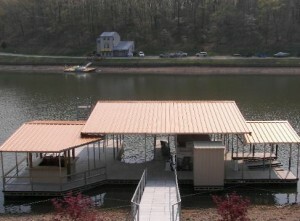 Design your own custom dock or chose from our proven quality designs. 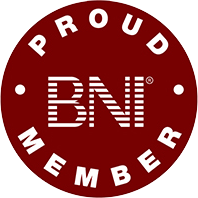 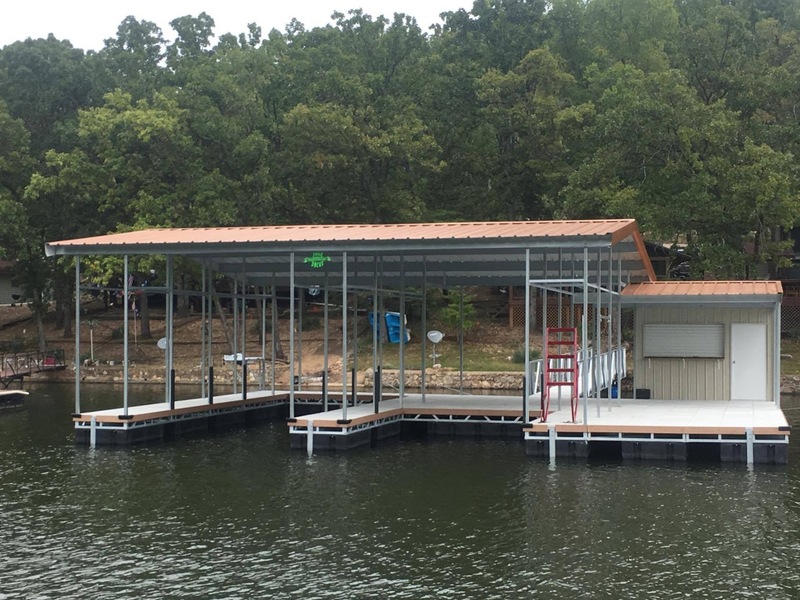 Let us build your dream dock for you! 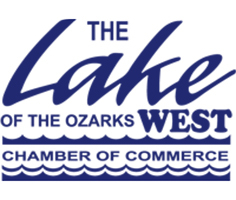 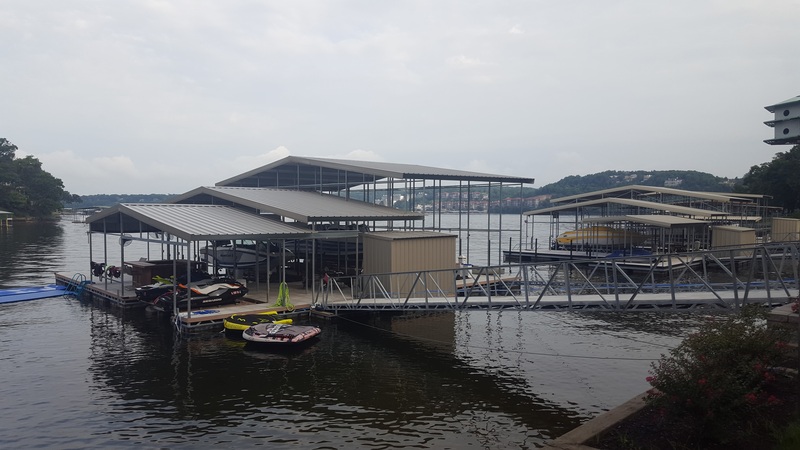 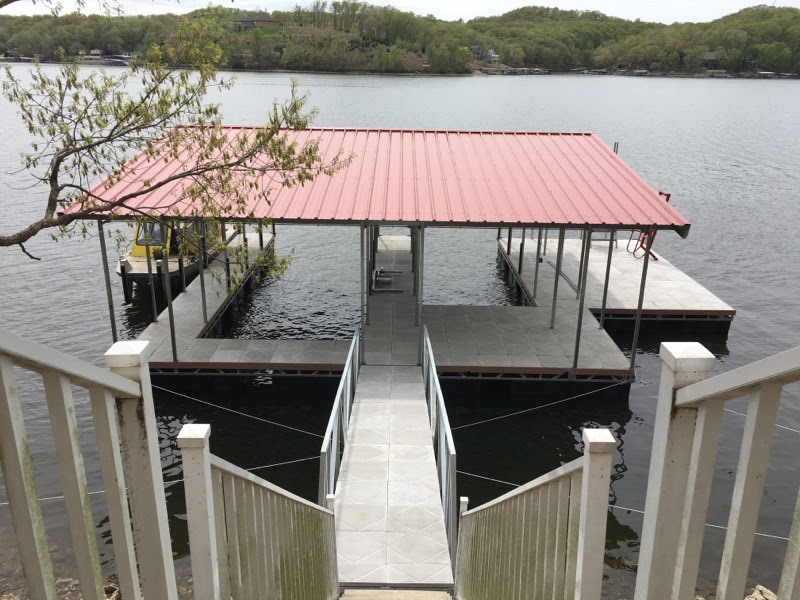 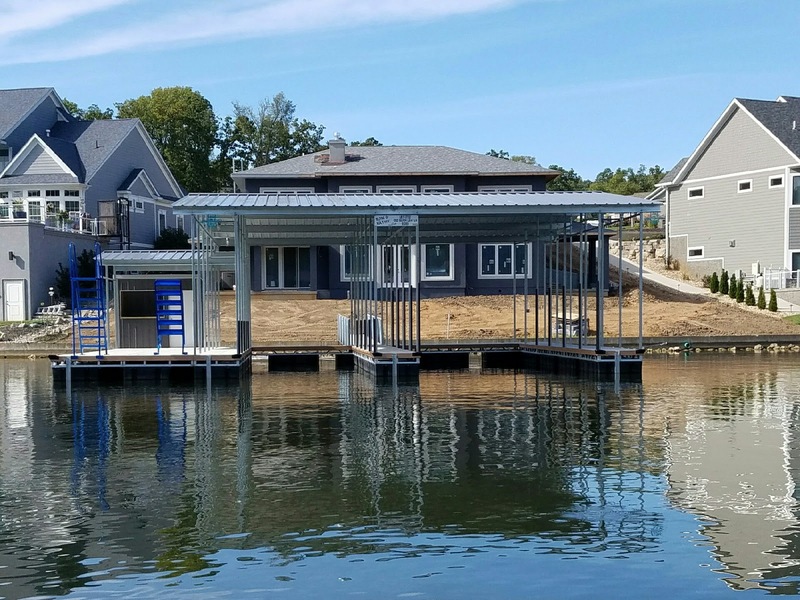 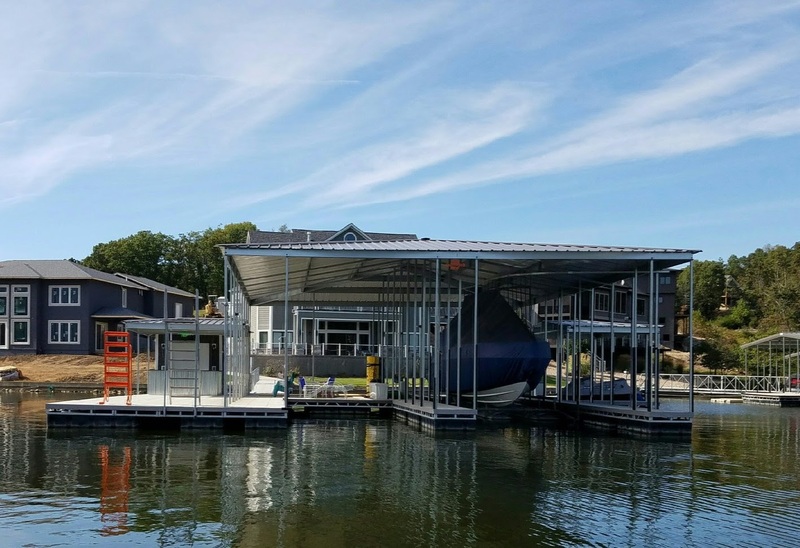 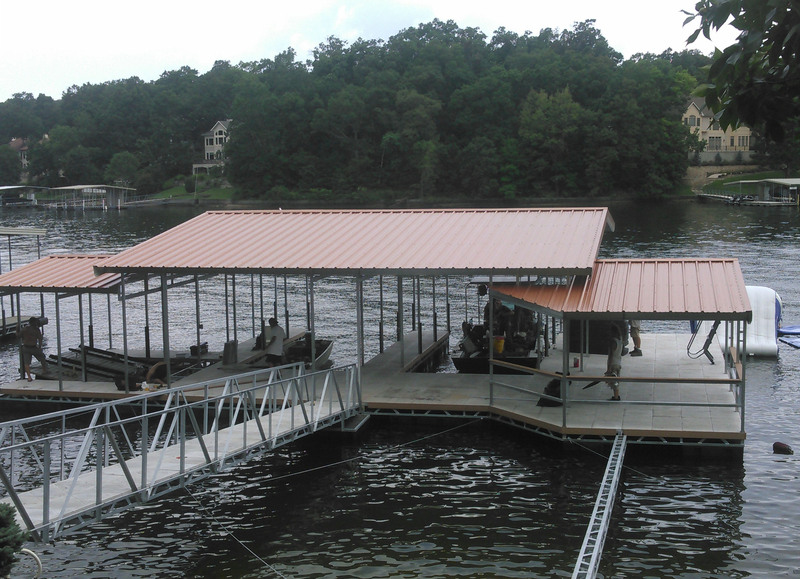 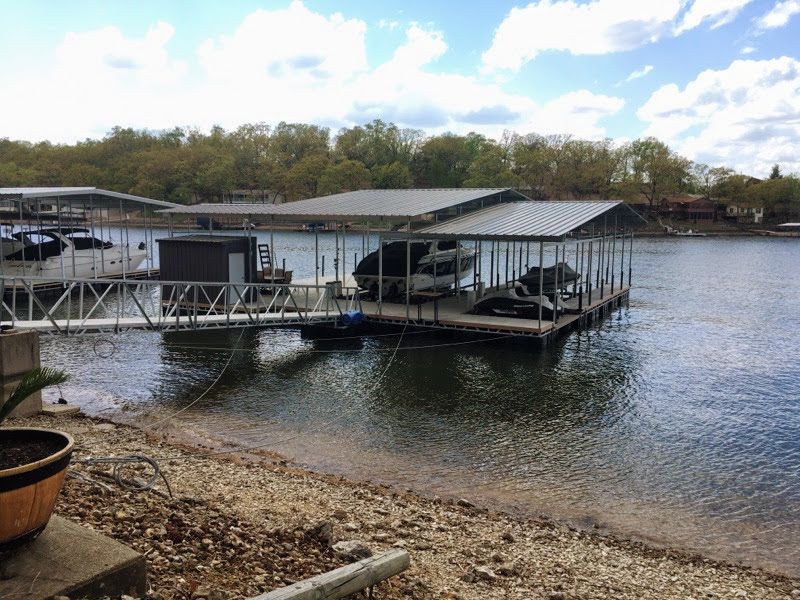 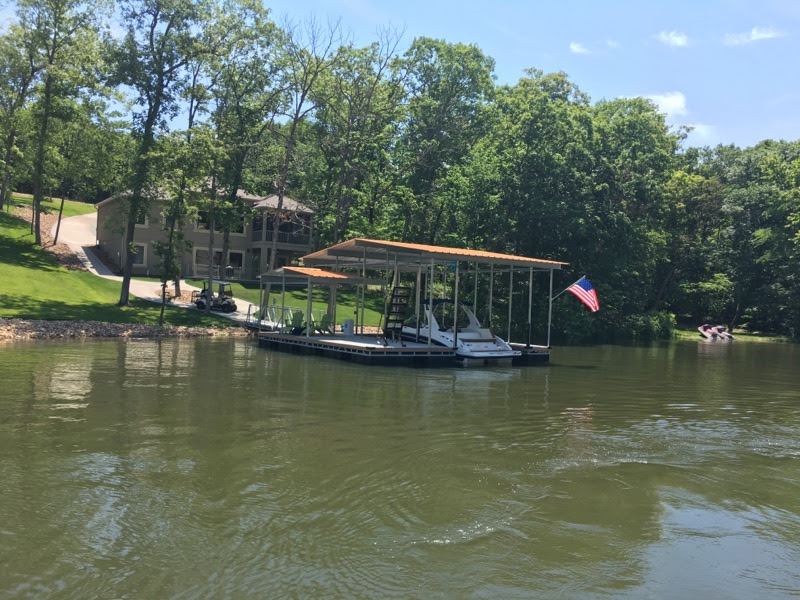 Rough Water Dock builds and services docks for the entire Lake of the Ozarks area.